The stylish Scion tC has been attracting the attention of drivers since its introduction in 2005. Any driver looking for a compact car with good fuel mileage and stylish interior that is packed with an abundance of features should look into the Scion tC. The newer models from 2008 to 2010 have brought some needed improvements in the exterior and interior design. The addition of the iPod interface was also a nice touch. Although the Scion tC is a great buy for your money, the 2.4 liter four-cylinder engine is not very powerful. 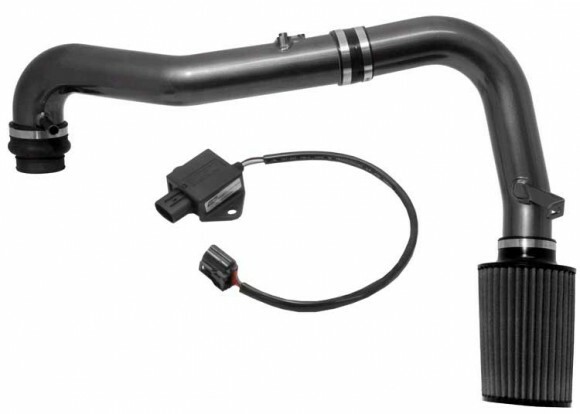 To increase the power and performance in your 2008, 2009 or 2010 Scion tC, AEM Induction Systems has released a cold air intake system (41-1401C) that will fit the tight engine compartment of your vehicle. The 41-1401C is not a typical cold air intake. It was designed with AEM’s Electronically Tuned Intake (ETI) technology. This cold air intake incorporates AEM’s ETI module which electronically adjusts the tC’s MAF sensor to properly read air density. The result is an intake system that works with factory electronics and provides large horsepower and torque gains. The 41-1401C completely replaces the Scion tC’s restrictive factory intake system with a gunmetal gray aluminum cold air intake. 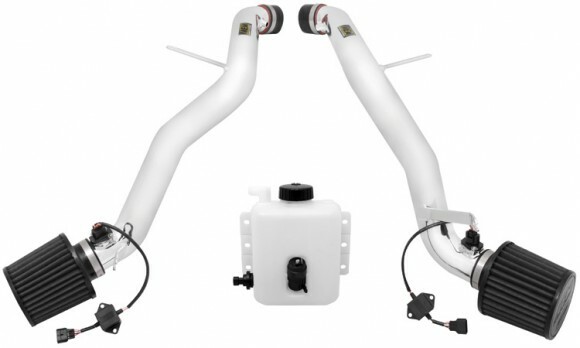 This cold air intake connects at the engine throttle body and places the air filter at the driver side wheel well. This ensures the delivery of cooler outside air to the engine. The 41-1401C uses a DryFlow air filter, part 21-200DK. AEM’s oil-free DRYFLOW air filter is extremely durable and easy to clean. Designed, tuned and dyno-tested to fit the 2008, 2009 and 2010 Scion tC, tests show the 41-1401C has an increase of 9 horsepower at 6400 rpm. Installation is relatively simple and is accomplished using basic tools. 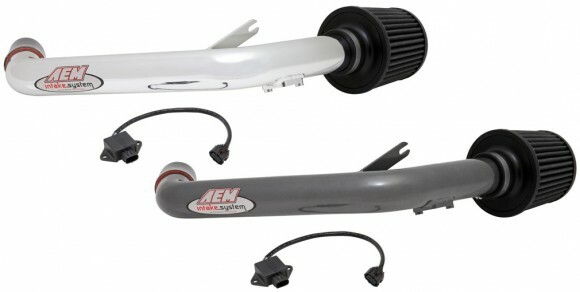 All AEM air intakes come with a limited lifetime warranty.